Collectively, Illinois borrowers owe more than $56 billion in federal and private student loan debt. While data on the total number of federal and private student loan borrowers is limited, we at least know that the total number of federal student loan borrowers in Illinois is above 1.5 million, according to the office of Federal Student Aid. Including people who only took out private loans, the total number of borrowers is expected to be higher. In 2017, 61% of BA graduates in the state incurred student debt from an ever-increasing price of higher education – their financial futures foreclosed upon due to this debt. On average, Illinoisans who graduated from public or private 4-year colleges owe more than $29,200 in student loans: the 24th highest average in the country. To best show the real affects of the student debt crisis, we want to go beyond data alone. 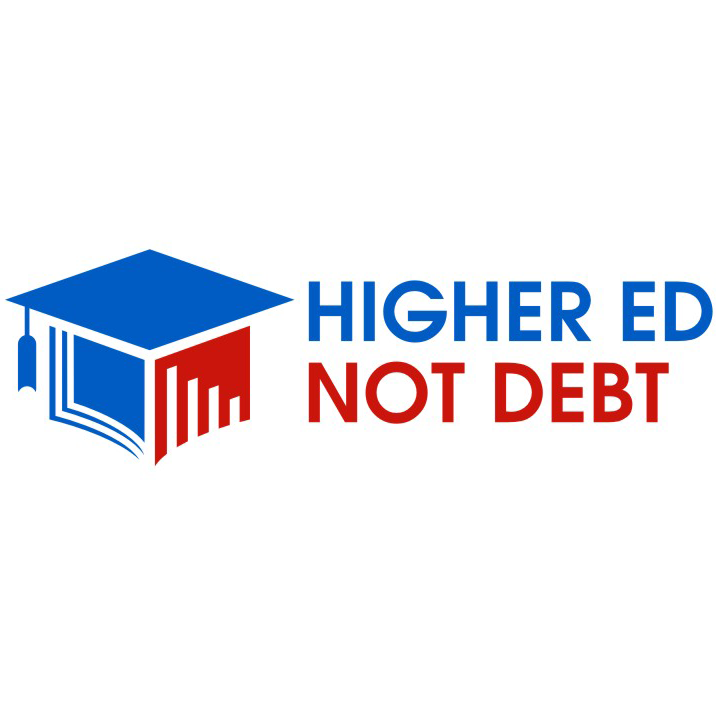 We want to share some the stories that Illinoisans submitted to us that illustrate the many ways that student debt is impacting their lives, and their calls to fix this crisis. These people could be your neighbors, your co-workers, they could even be you or members of your family. Their stories are relatable, and therein lies the problem: too many people are suffering under student debt, and more will if we don’t tackle college costs and crack-down on predatory practices by industry. We must solve this student debt crisis for Illinoisans and for the rest of the country.